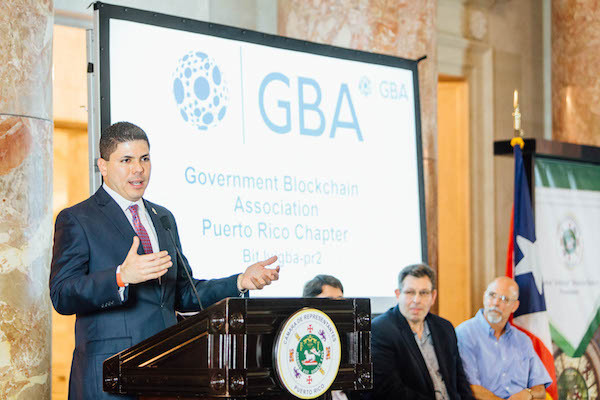 Representative Eddie Charbonier, from the Puerto Rico House of Representatives, presented House Resolution 829 (RC829) to hold open discussions with State Legislators regarding where blockchain technology can serve the mission of state government, from redesigning services to work better and cost less to providing for new economic development opportunities. 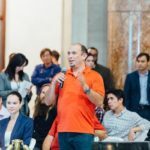 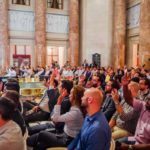 The Government Blockchain Association is seeking out experts in diverse fields that are willing to testify before the committee. 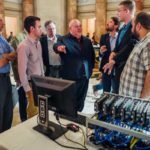 In addition to being an expert in your field, we are seeking individuals that know what blockchain is and how it could affect your industry. The commission will cite leading organizations and experts in the field of blockchain in Puerto Rico with the purpose of deepening with regard to what is understood as blockchain technology; what it is being used for and where; how it could be applied in Puerto Rico; and what is the need for regulation, and for any other area of analysis that is necessary for a responsible investigation. 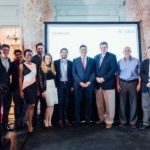 The commission will render a report with its findings, conclusions and recommendations, within a term of one hundred and eighty (180) days from the approval of this Resolution. 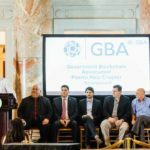 GBA held a meetup at the State Capitol on February 28th – it was the beginning of a conversation with lawmakers on providing legislative and regulatory recommendations to attract investment dollars, create jobs and improve services for constituents. 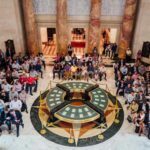 We look forward to helping promote an open discussion with legislative leaders and bring issues of significance to their attention.